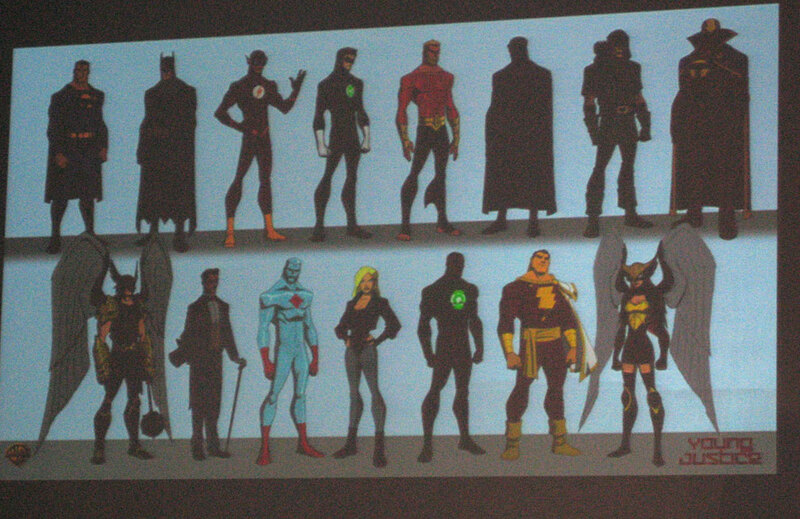 Looks like Hawkman will be on Young Justice in some capacity as well. Still figure on the Hawks being background characters, but at least they're in there. Some pretty nice looking models there. I like Captain Marvel, and Green Arrow's Longbow Hunters hood. Check out Hawkgirl's biker shorts! 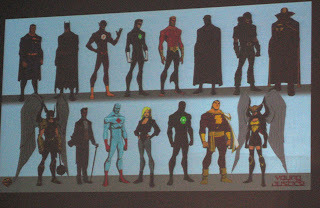 Image: Justice League character designs from Young Justice, 2010, image obtained from Titans Tower. Return Of The Black Lanterns?